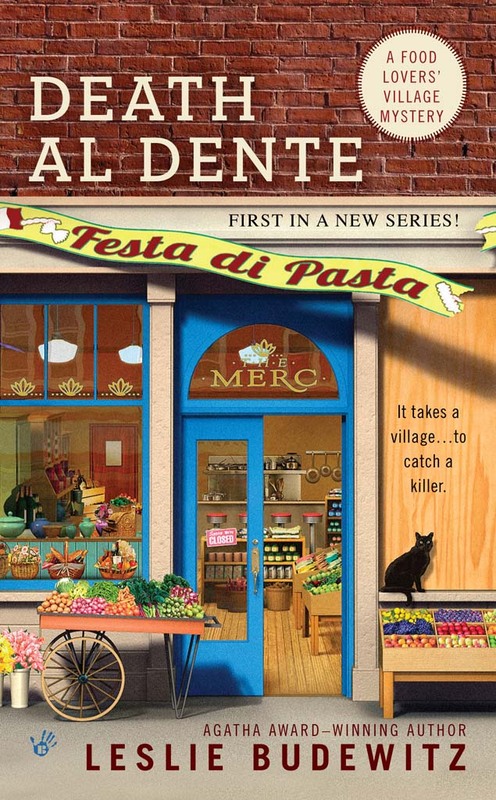 This entry was posted in Food Lovers' Village Mysteries and tagged Death al Dente, Food Lovers Village Mysteries by Leslie Budewitz. Bookmark the permalink. Love the cover. Can’t wait to read it!! Leslie, I love your cover–very interesting and lots to see. The description sounds good too. Hope sales are terrific. I’m looking forward to reading it! Thanks, Ellis — I hope you love it! 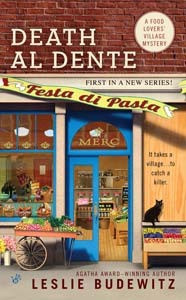 Great cover, leslie – and the synopsis makes me eager for the book to come out! Thanks, Claire! August 6 — of course, that will be here sooner than we think! Charming! Captures the Montana village atmosphere perfectly. I’m excited for you! What a wonderful cover! Congratulations and good luck. Great cover and hope you have marvelous sales. Great Cover! I’m sure the story will be as great as the cover.